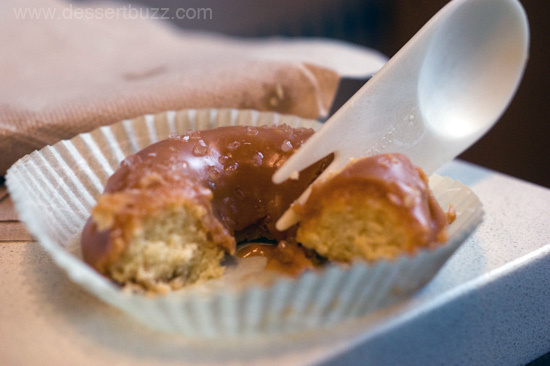 The Times may have beaten us to the punch with a piece on Baked by Butterfield, but DessertBuzz brought something to the table that Flo Fab didn’t–a ten-year-old doughnut expert–who was hungry. 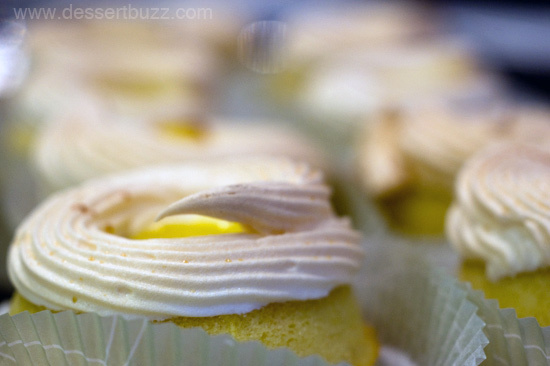 Baked by Butterfield opened this past Thursday and we stopped by yesterday afternoon for a first look. We were impressed by how fine-tuned the shop was and how many different options were available on their first opening weekend. 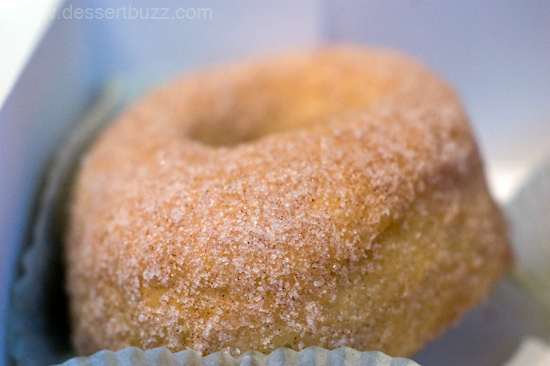 There are many advantages to having a ten-year-old on the DessertBuzz team for this review. 1) He was able to try more than a half dozen doughnuts at once 2) His opinions are not easily influenced by others 3) Eating doughnuts with a ten-year-old reminds you why eating desserts is fun. Our first challenge was trying to decide on what doughnuts to order–there were over twenty different varieties of baked doughnuts available this Sunday at 3:00 p.m. We started out with a Ceylonese cinnamon, Meyer lemon meringue, olive oil thyme, salted caramel, triple chocolate, red velvet and Boston creme. 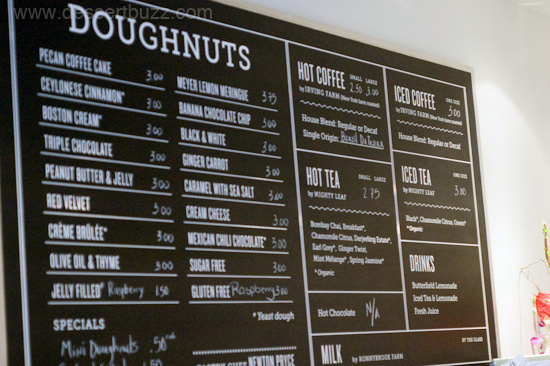 All the doughnuts we tried were $3.00 except for the Meyer lemon meringue which was $3.75. Our ten-year old expert happily munched through the first batch and announced that the salted caramel was his favorite because “it was sweet but then the salt and sweet together made the sweet even better!”. He also said that the [Ceylonese] cinnamon was a close second. 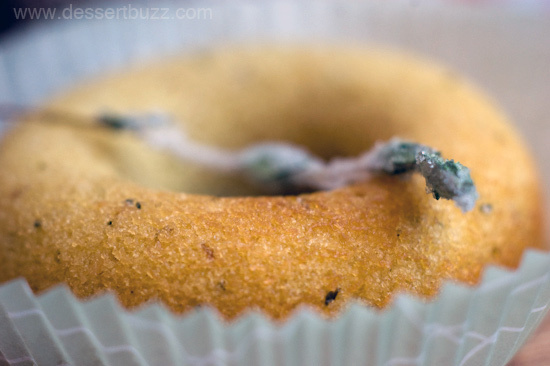 My two favorites were the salted caramel and olive oil thyme the latter of which was slightly more moist and less sweet since it had no frosting. Our group enjoyed all the doughnuts we tried. 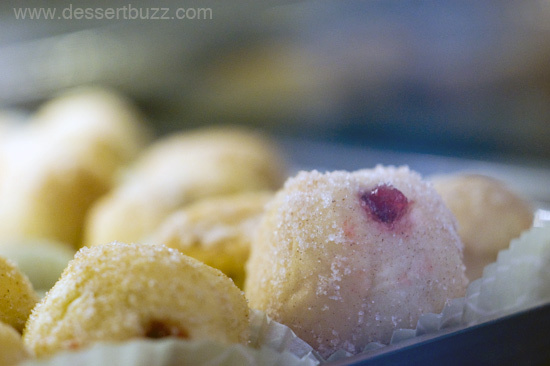 We didn’t sample any of the mini-doughnuts such as the jelly ($1.50) but they looked good and would be well-suited for a quick snack. 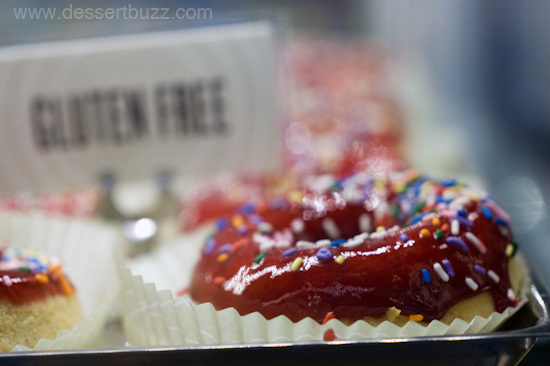 There was even a gluten-free doughnut. 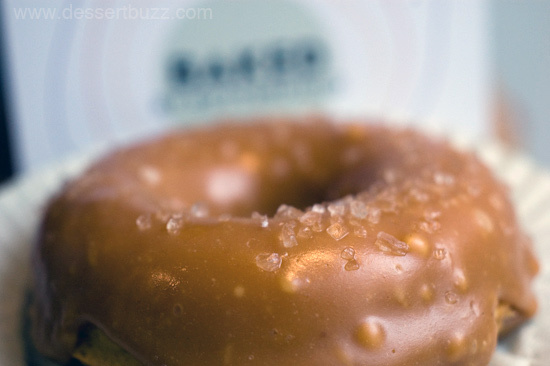 Will Vegan doughnuts be next? 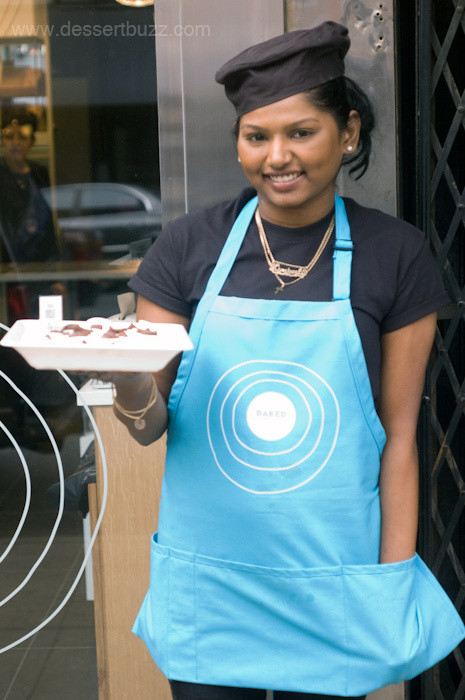 Happiness for a new food business in New York City is an “A” rating from Department of Health and “A-rating” from Flo Fab from the New York Times–all on opening weekend. 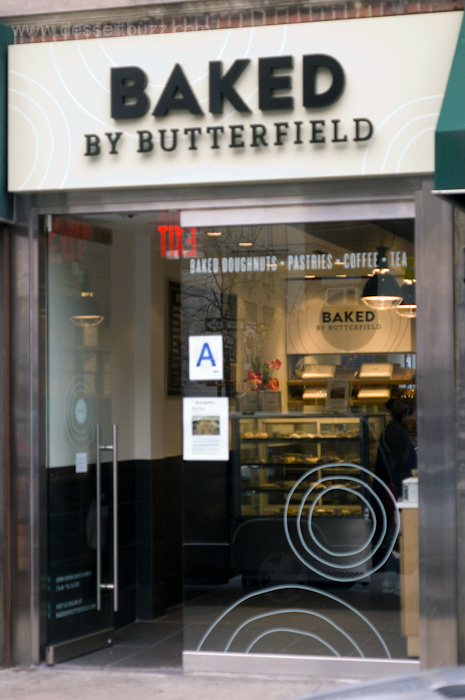 Baked by Butterfield is located at 1102 Lexington Ave (77th St.) Their website is here. 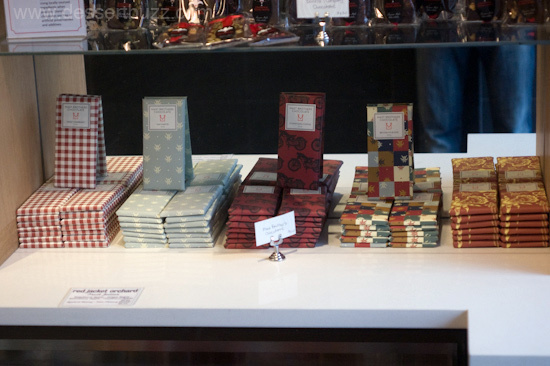 Mast Brothers Chocolate from Brooklyn. 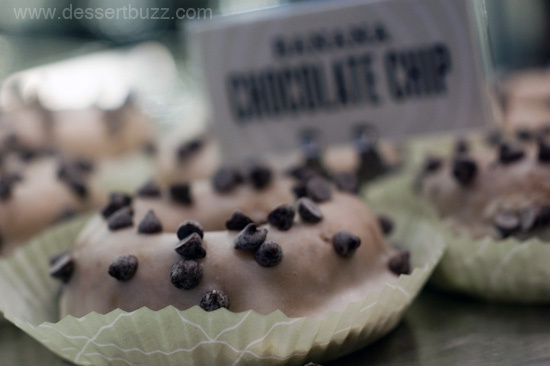 The City Sweet Tooth » Sweet Links of the Week – April 6th!